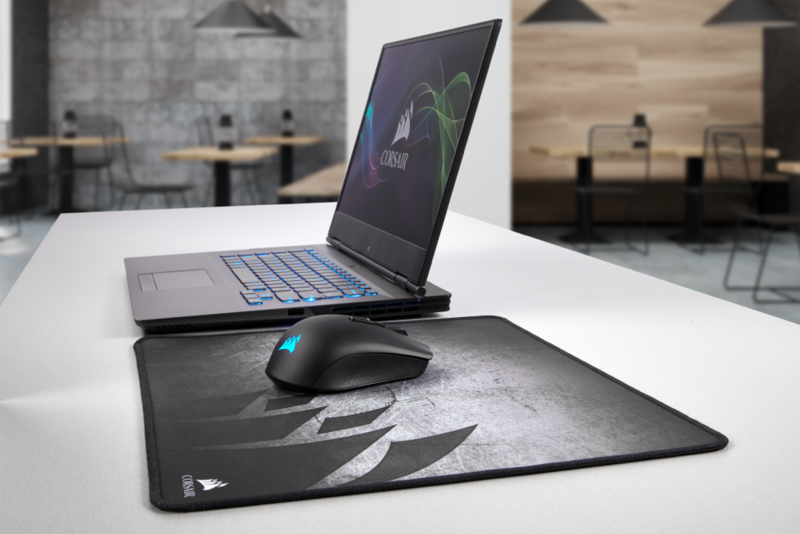 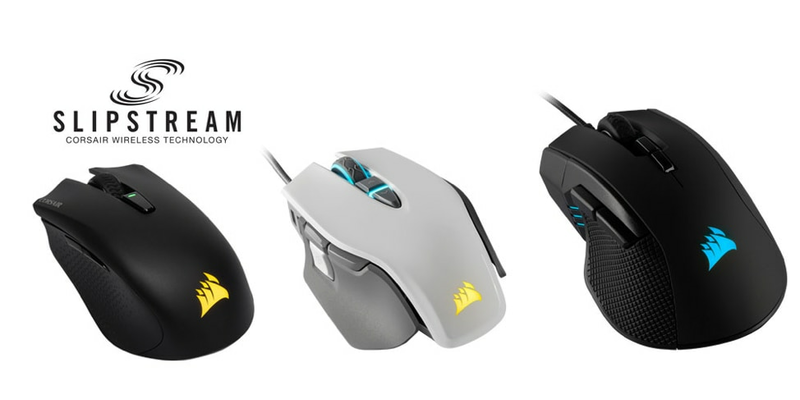 CES 2019, Las Vegas, NV, January 7th, 2019 — CORSAIR®, CORSAIR®, a world leader in PC gaming peripherals and enthusiast components, today launched three new performance gaming mice: HARPOON RGB WIRELESS, IRONCLAW RGB, and M65 RGB ELITE. 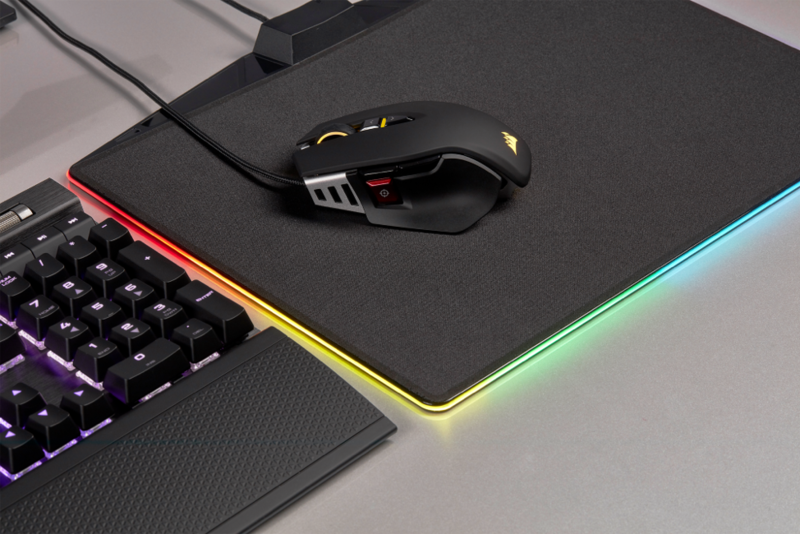 Debuting in HARPOON RGB WIRELESS is CORSAIR’s new hyper-fast proprietary wireless standard, SLIPSTREAM CORSAIR WIRELESS TECHNOLOGY. 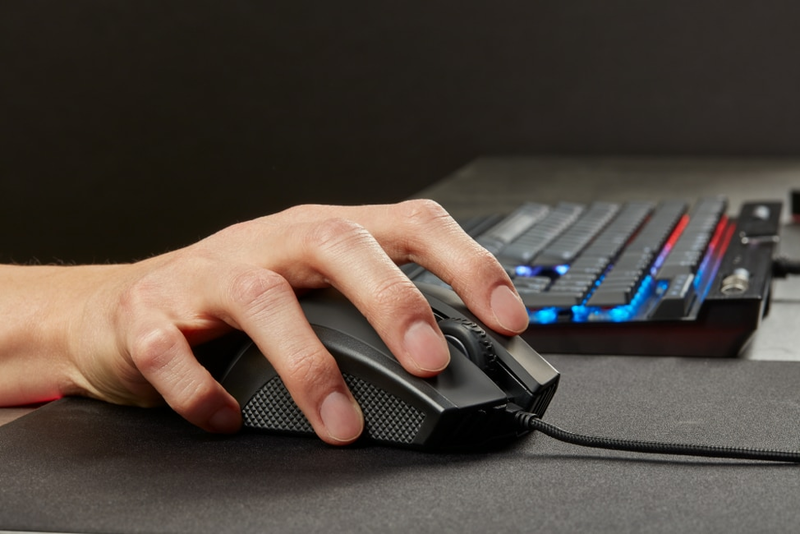 Delivering sub-1ms latency to the receiver and a stronger than ever wireless signal, SLIPSTREAM WIRELESS is set to power the next generation of CORSAIR wireless gaming peripherals, giving gamers the confidence to go wireless even when the stakes are at their highest.